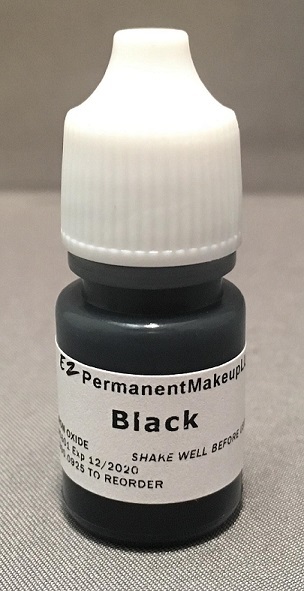 One ounce non iron oxide pigments. Why No Iron Oxide? because, iron oxides are not stable. They deteriorate rapidly when subjected to UV rays. Pigments containing iron oxide tend to discolor. Commonly looking pink, mauve or orange over time. We do not need to sell color correction aids, there is no need for them with non iron oxide pigments. 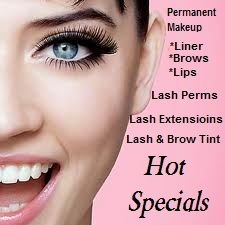 Our customers can have permanent makeup done today and have an MRI tomorrow safely without any burning. CLICK ON THE PAGE NUMBERS AT THE BOTTOM OF THE PAGE FOR MORE COLOR SELECTION. A total of 19 items are available. You are currently viewing page 1 of 2.